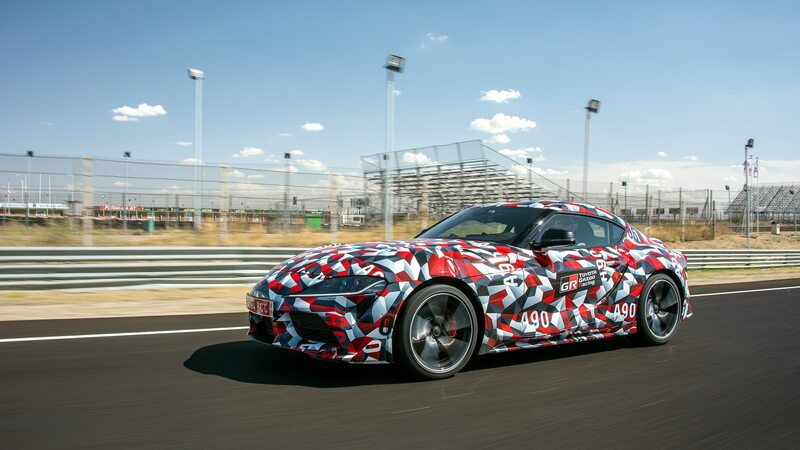 The MkV 2020 Toyota Supra is one of the most highly anticipated vehicles in recent memory, and for good reason: It will resurrect an iconic nameplate dormant since 2002. 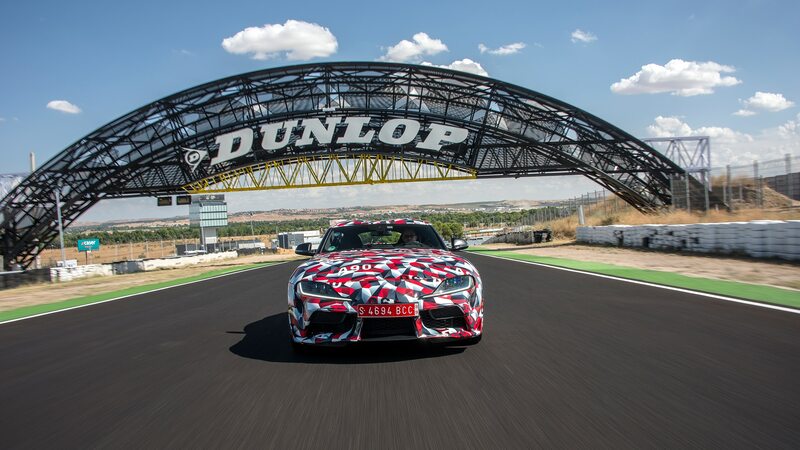 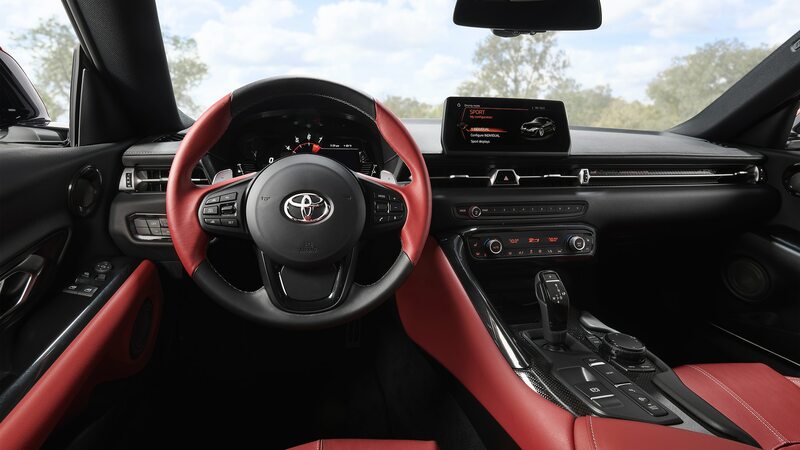 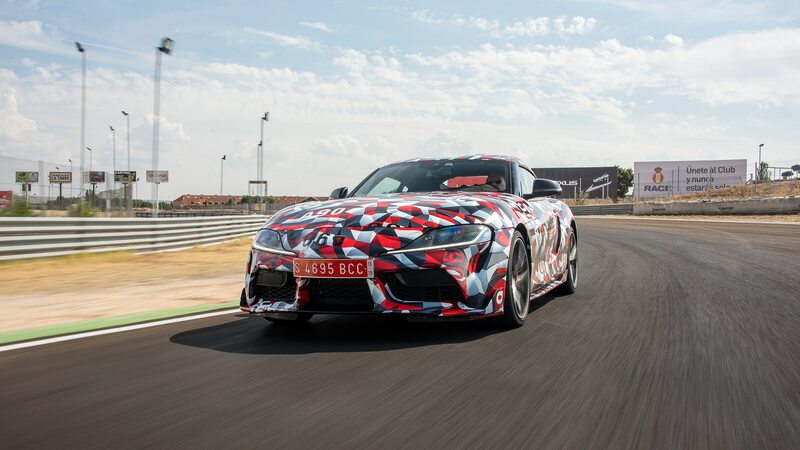 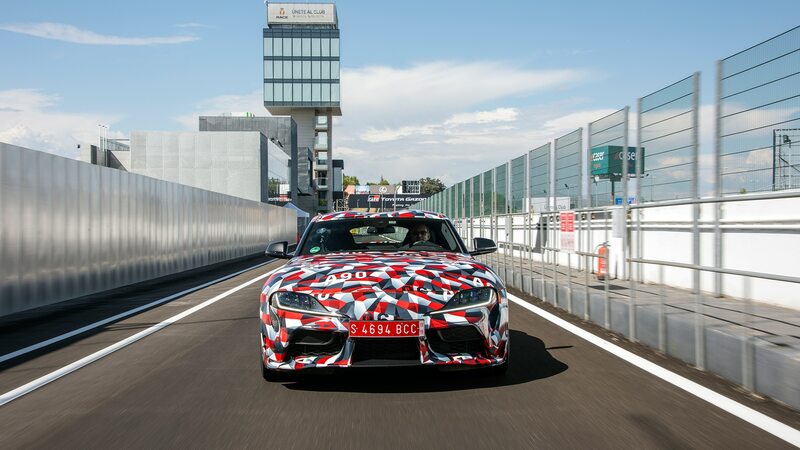 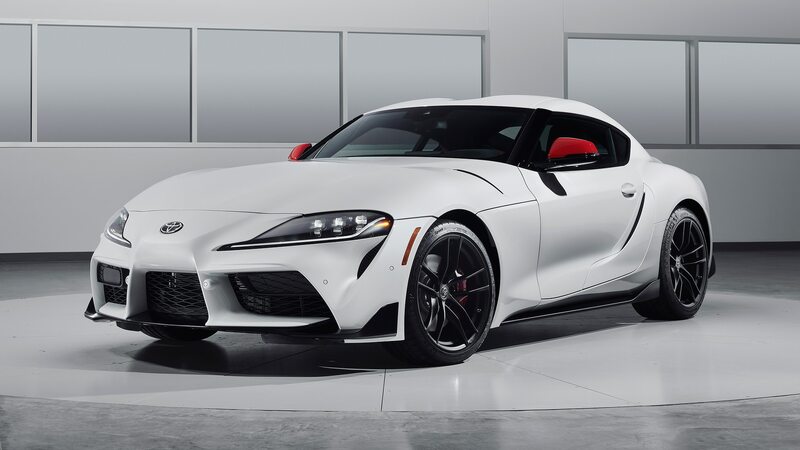 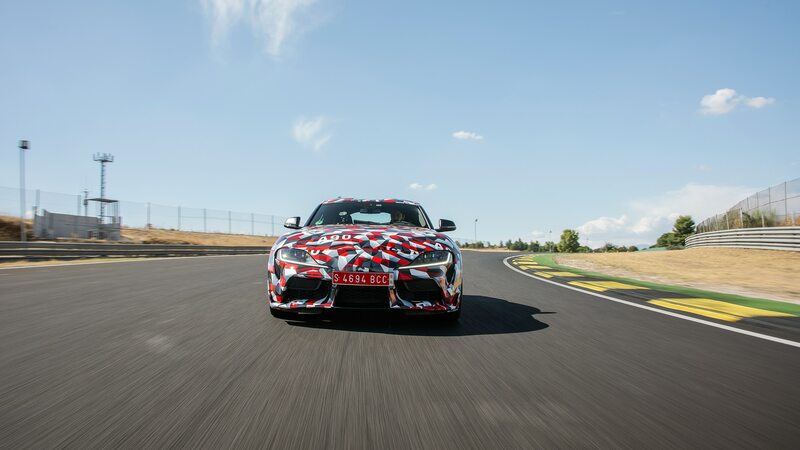 Developed as part of a partnership with BMW that also produced the latest Z4 roadster, the Supra shares its hardware with that car, includingan eight-speed automatic transmission and a turbocharged inline-six BMW engine good for well over 300 horsepower. 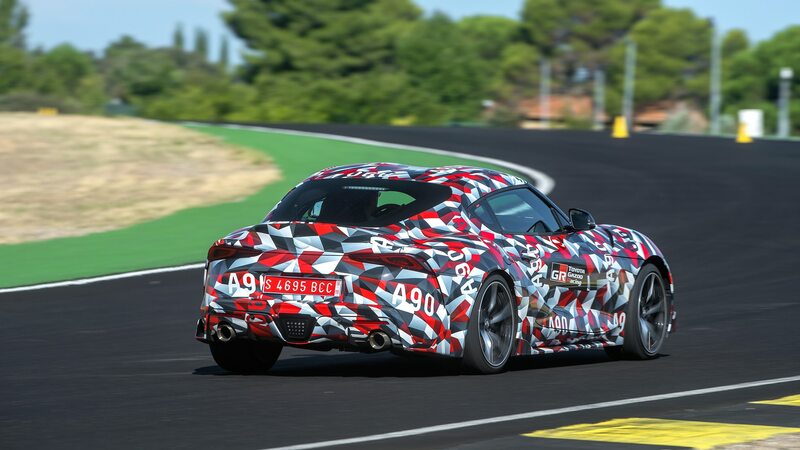 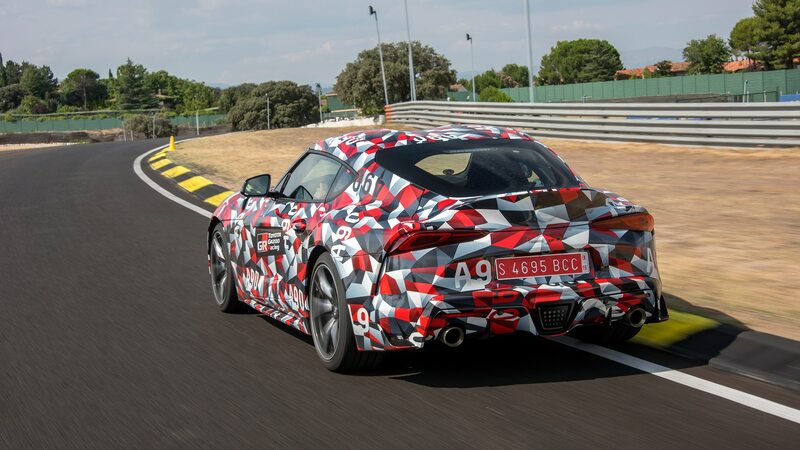 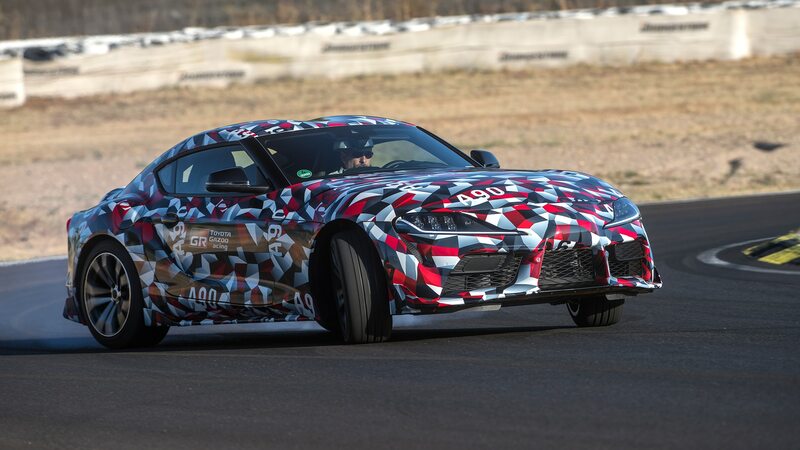 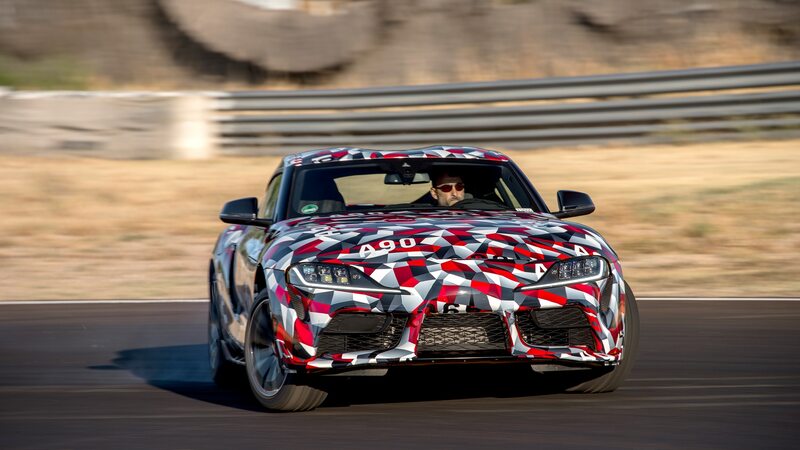 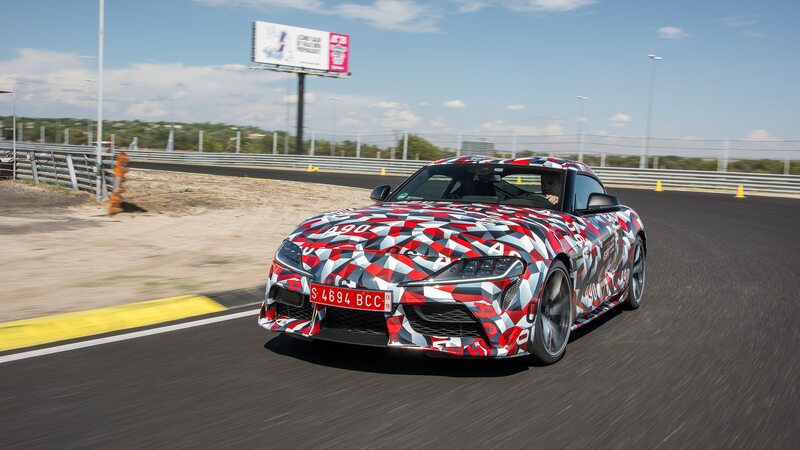 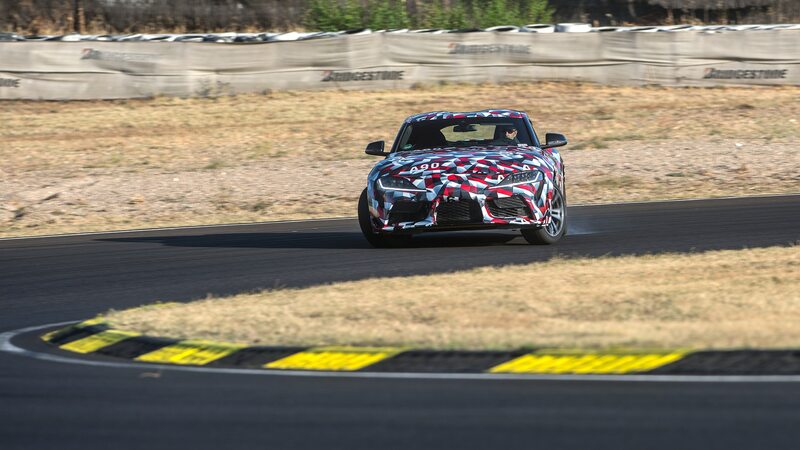 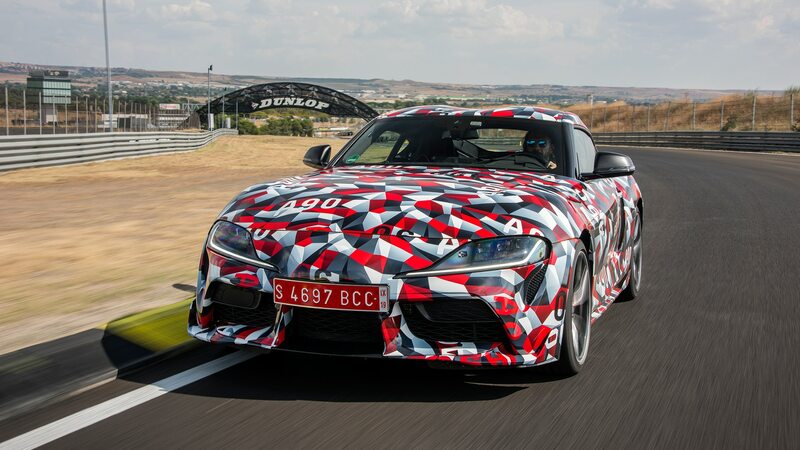 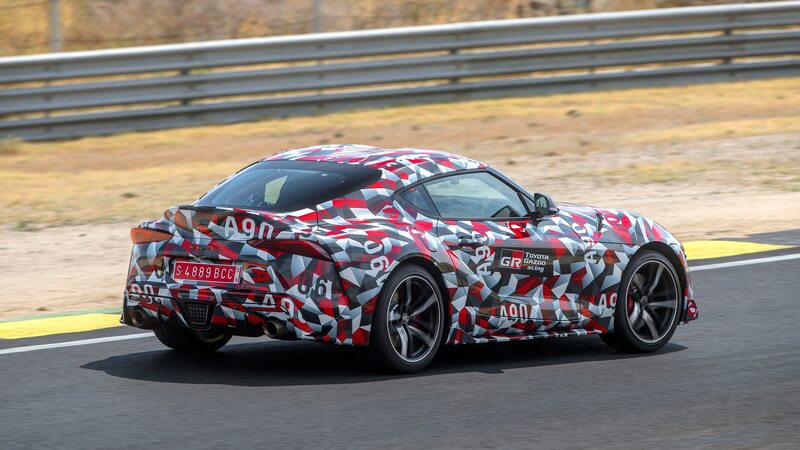 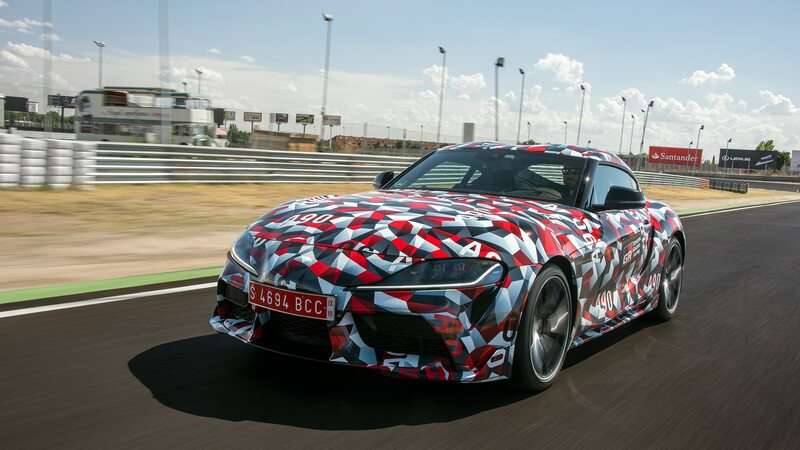 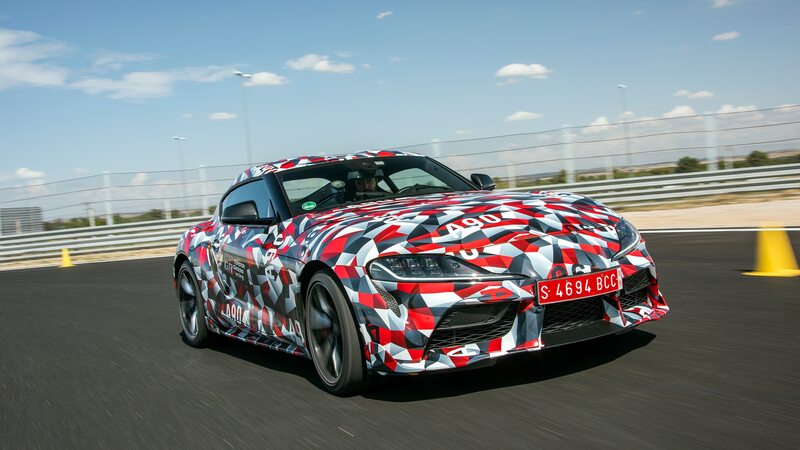 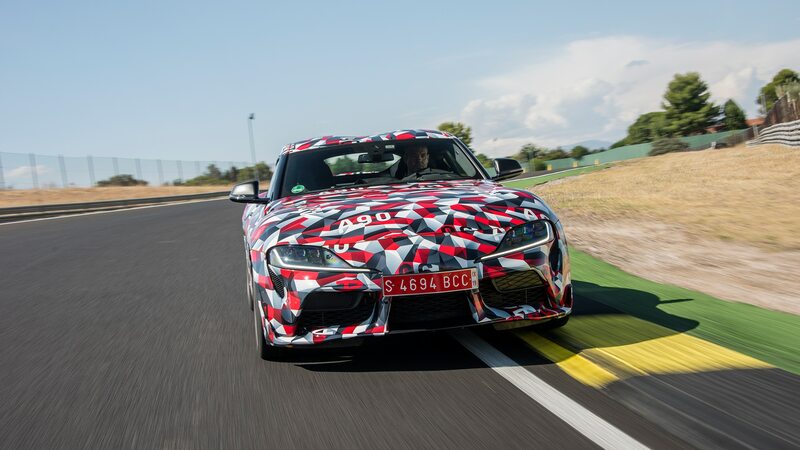 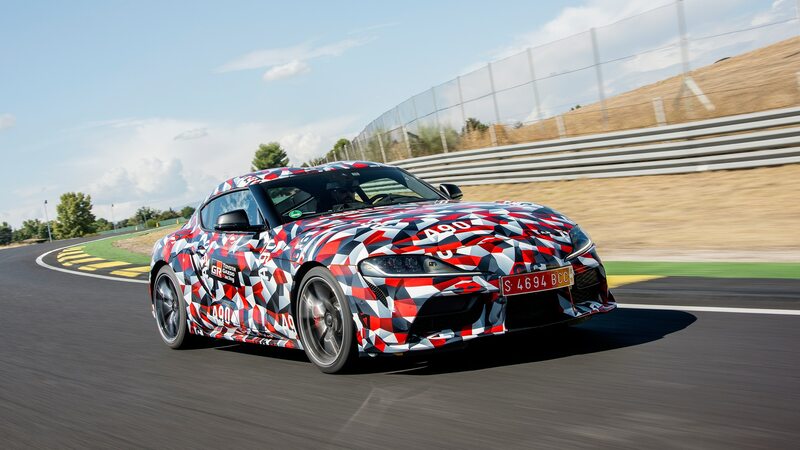 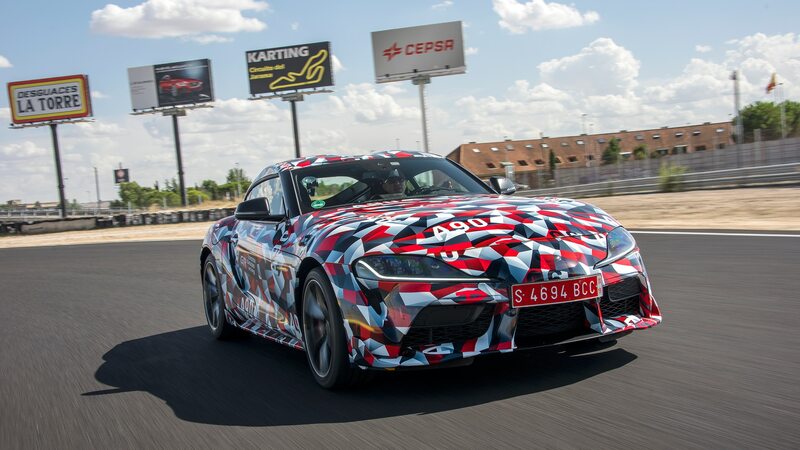 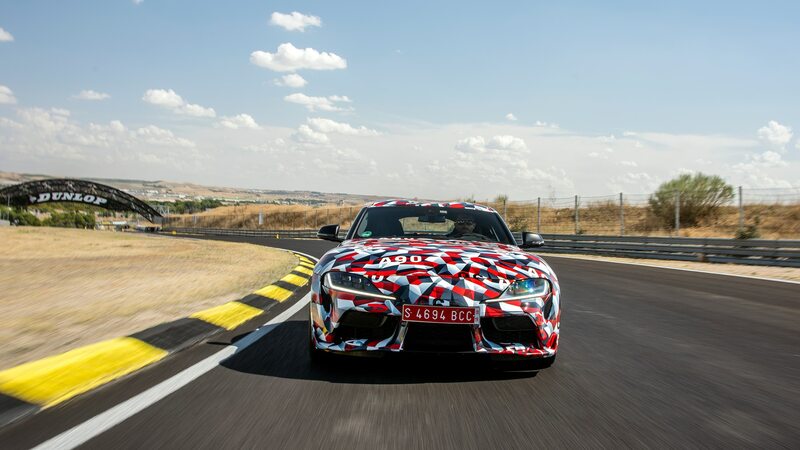 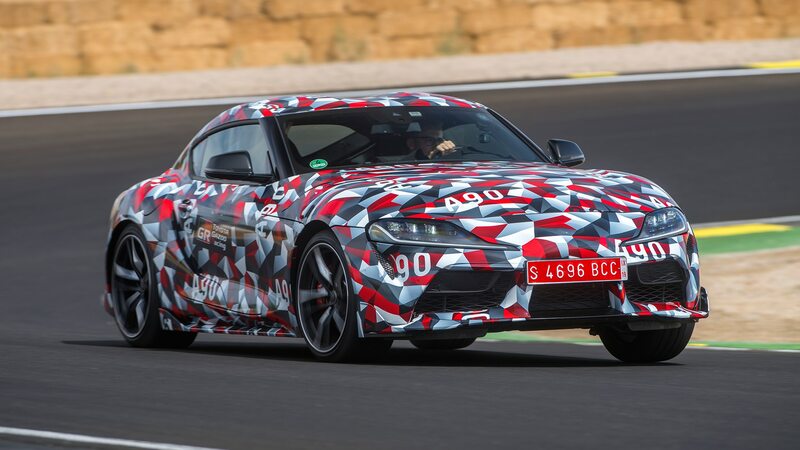 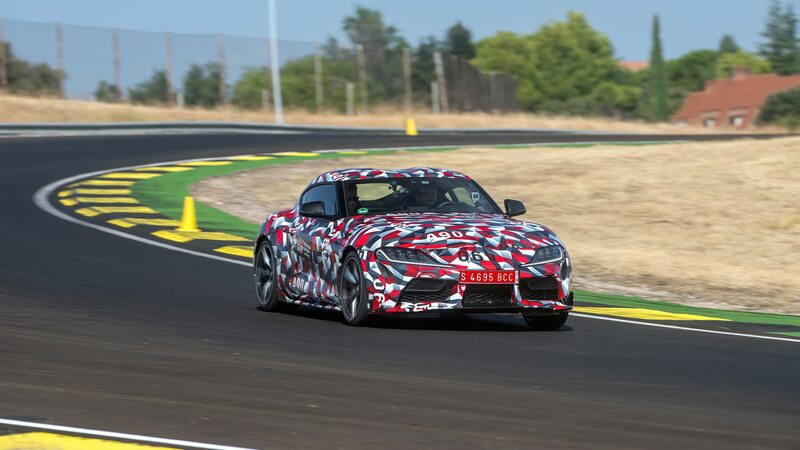 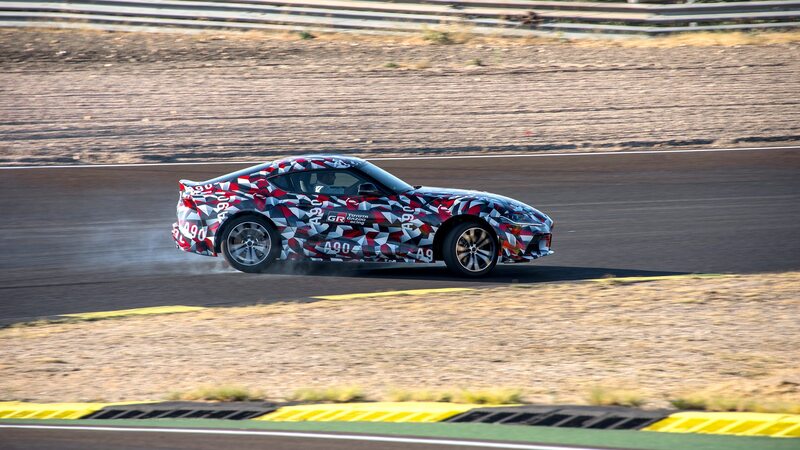 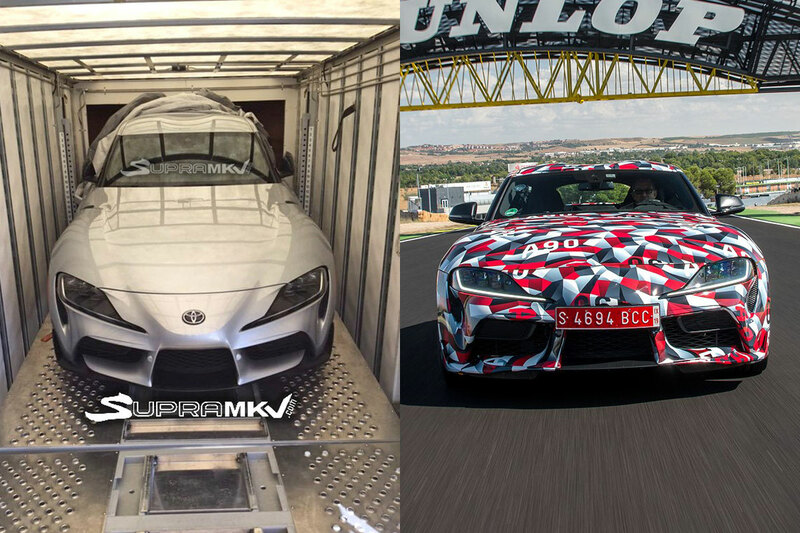 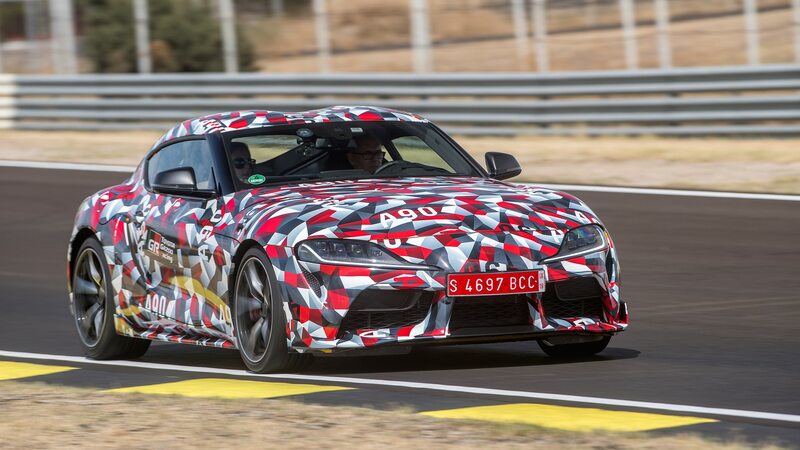 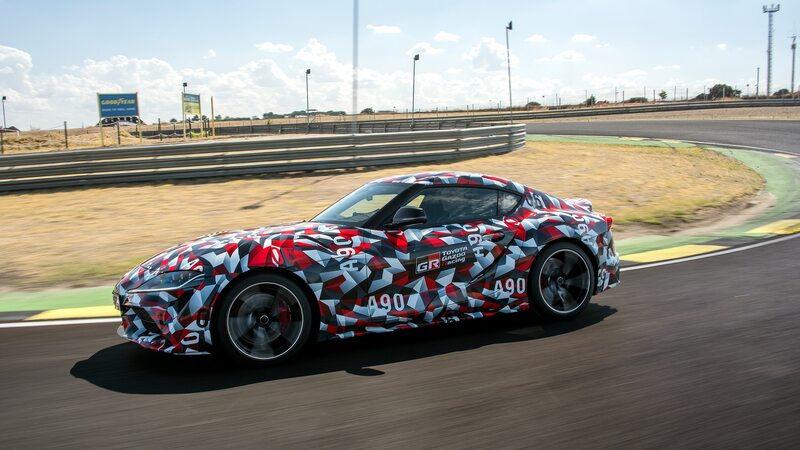 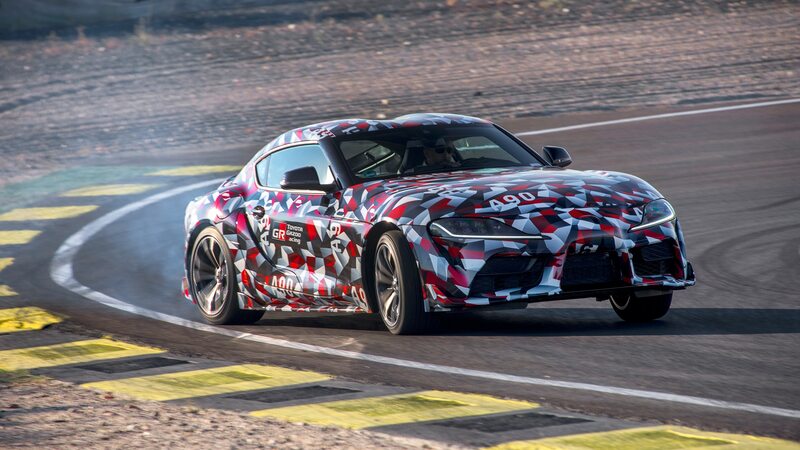 The Supra will get Toyota-specific calibrations, however; think of the Z4 convertible as the sporty sophisticate to the Supra coupe’s more outgoing apex hunter. 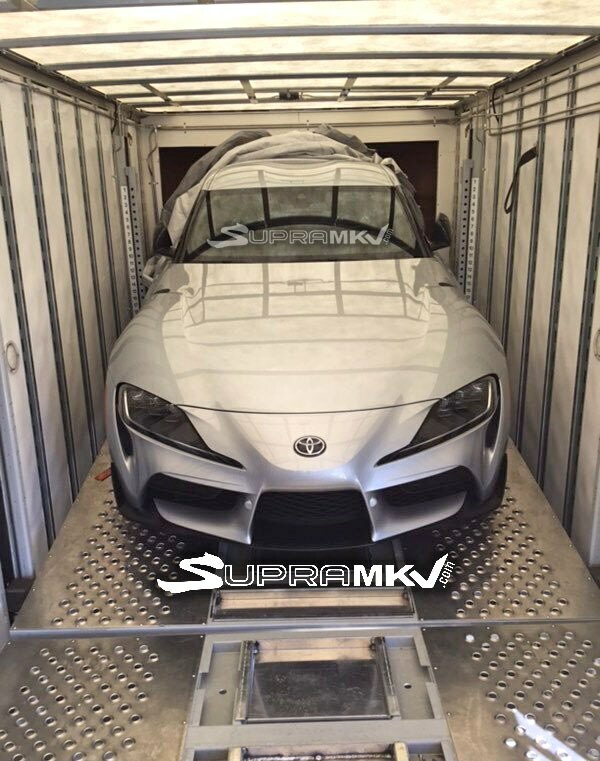 Surreptitiously snapped in a shipping container, the leaked image was posted to enthusiast forum SupraMkV.com. 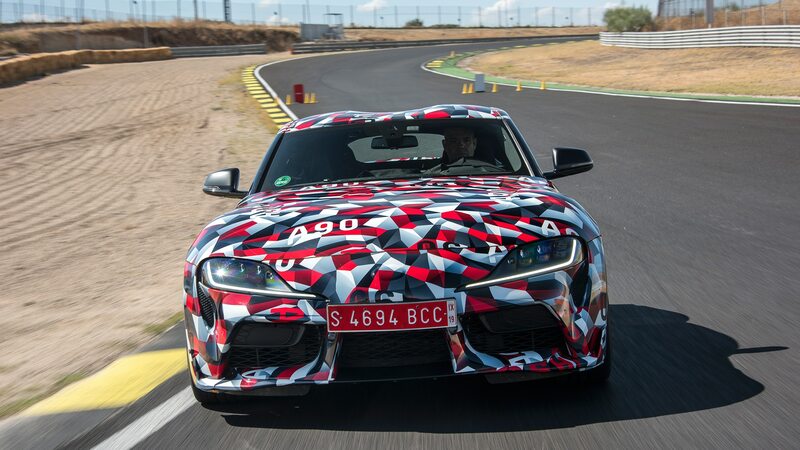 It looks legit: The placement of the fender vents, daytime running lamps, and intakes match perfectly with those of the prototype we drove a couple of months ago. 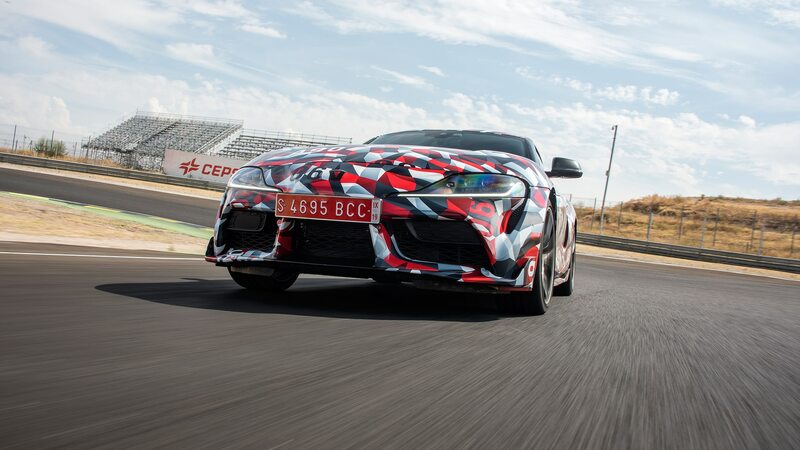 Also it has a Toyota badge. 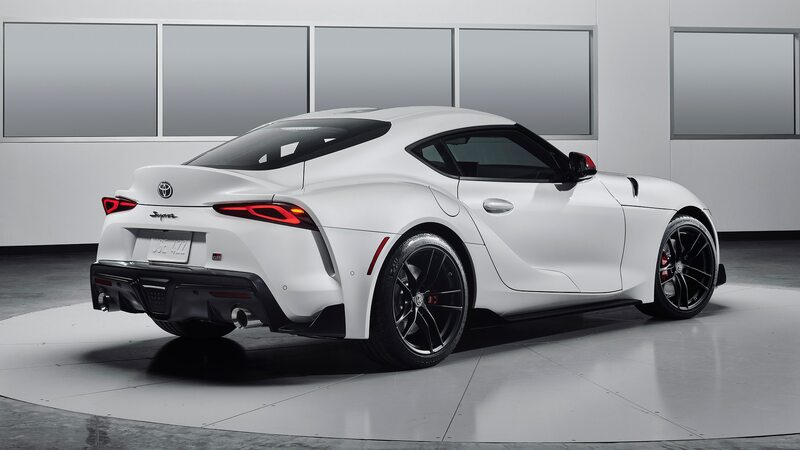 Taken all together, this is certainly The Real Thing. 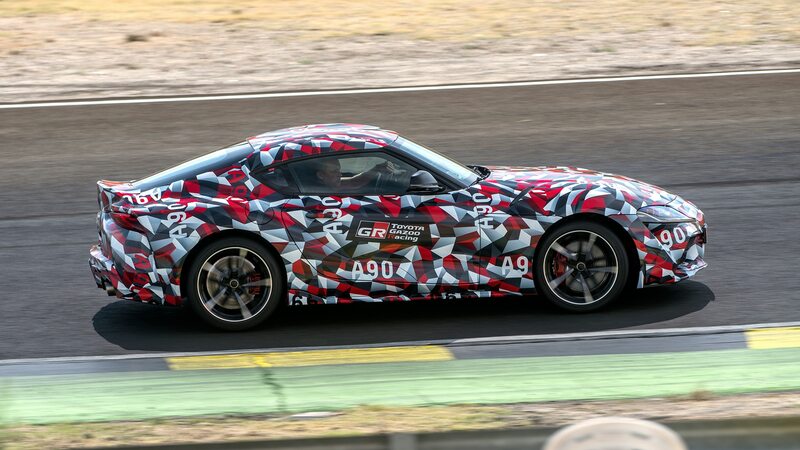 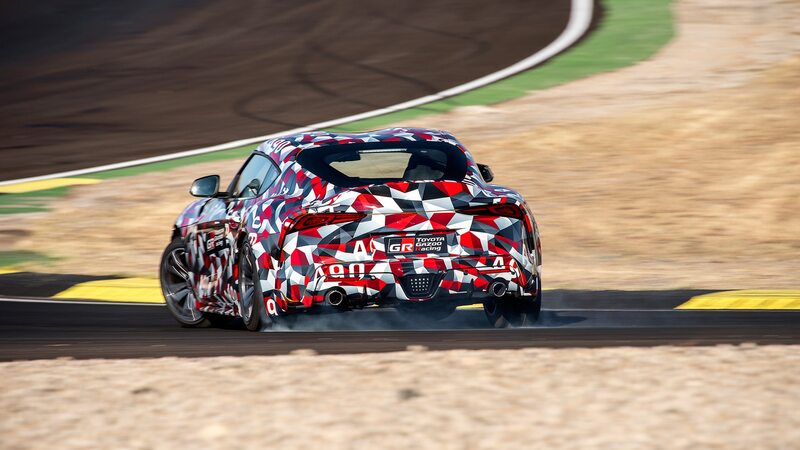 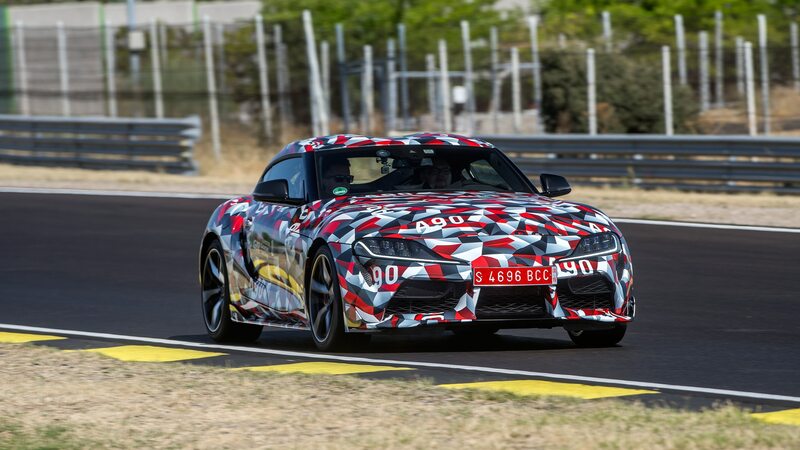 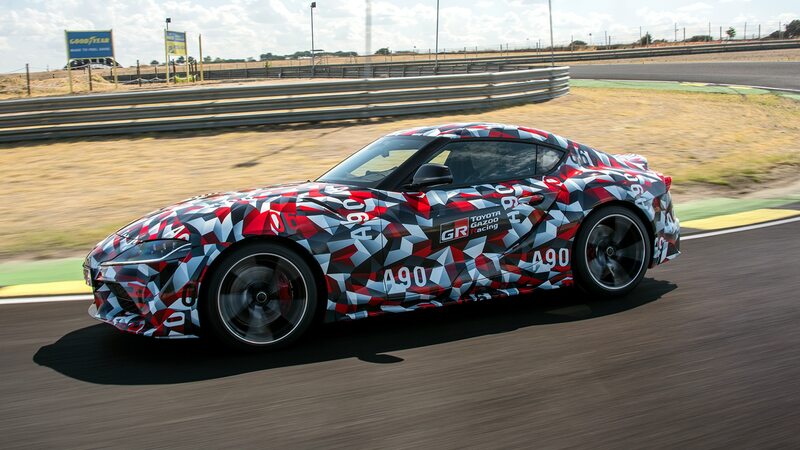 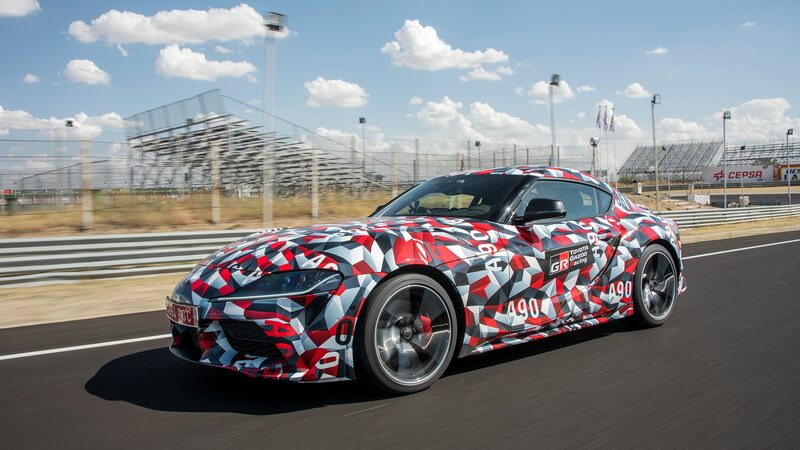 Toyota has been playing a long game with the Supra’s unveil, confirming its return with the Gazoo Racing race car concept in March, showing off a sorta-Supra NASCAR version this summer, and most recently showing its intent to enter the car in Japan’s Super GT race series. 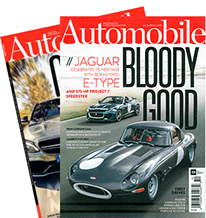 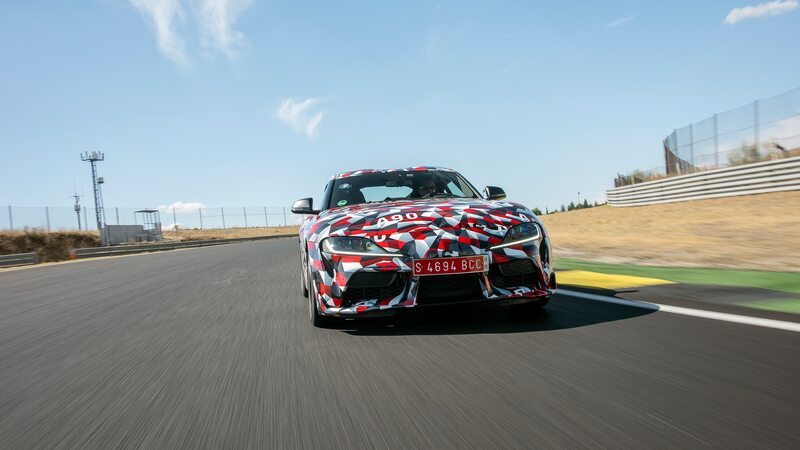 Head to our prototype drive story for details on how the Supra feels on the street, and be sure to check back next month for complete info once the MkV 2020 Toyota Supra debuts at the Detroit auto show.